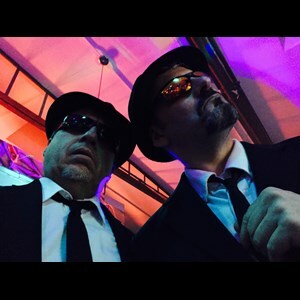 Interested in booking a 60s Band to “play that funky music” at your next event? From birthday parties to class reunions, 60s Bands can make for some lively entertainment at any gathering. 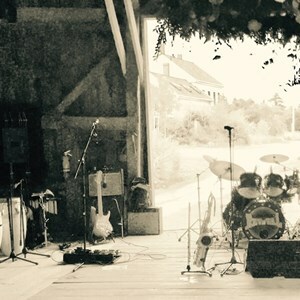 Choose from the best in the Greenbush, ME area on GigMasters.